MISSING! REWARD FOR HER SAFE RETURN OR INFORMATION LEADING TO HER WHEREABOUTS! 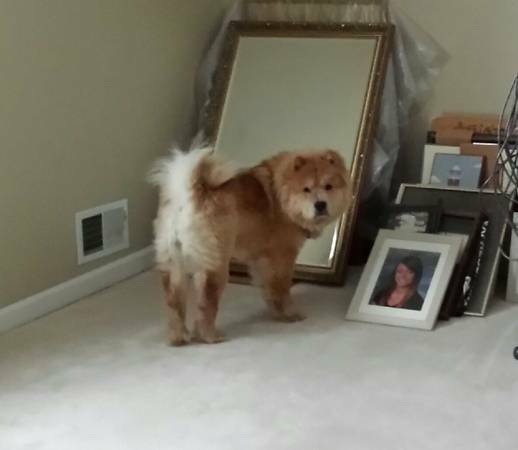 Blonde, SPAYED, female Chow Chow, 40 lbs, wearing a light green collar with 3 tags AND microchipped. PLEASE contact me right away or call Animal Control at 317-327-4622 so that they can come pick her up! She is my best friend and I just want her to come home!